Angela Tella is a consultant registered dietitian, speaker and author. She works with organisations, supporting them by providing innovative nutrition consultancy. With an honours degree in Human Nutrition & Dietetics from King’s College London and over 16 years in the health, wellness and fitness industry, Angela’s wide-ranging experience and expertise are reflected in her diverse past and present client portfolio and awards she has received. 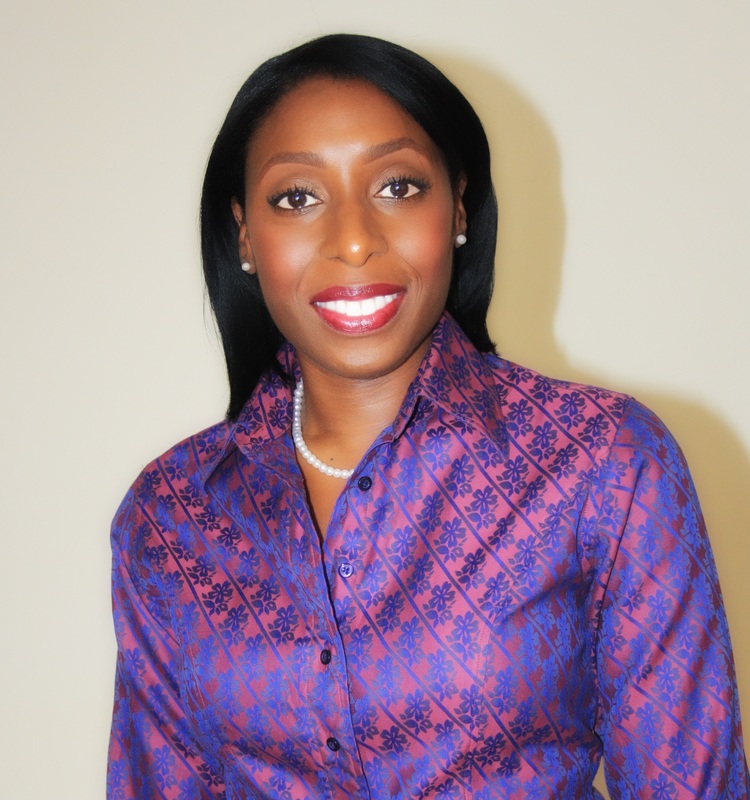 A natural communicator, Angela is known for her exceptional ability to intuitively connect with and motivate individuals and audiences, making her an engaging presenter/facilitator. She also works with individuals, coaching and helping them achieve diet and life goals, enabling them live more fulfilling and productive lives. Angela’s work has taken her on both TV and radio and she has featured and been quoted in national newspapers, lifestyle magazines, dietetic press and digital media outlets. She is also a media spokesperson and member of the British Dietetic Association, and she is the Chair of its Freelance Dietitians Specialist Group. 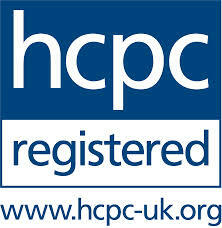 She is fully registered with the Health & Care Professions Council.